How to Power All Apps using MTN Game+ Mb. The major focus of this article is to help you power your app with MTN Game+ Mb. I used this method to power my phone apps using MTN Game+ Mb. Note that this is not MB browsing cheat. Have you gotten 1.5gb from MTN Game+. Don’t worry you can enjoy it to the fullest. This page contains all you need. Follow the steps below and learn How to Power All Apps Using MTN Game+ Mb..
1. Download psiphone here from play store. 2. Install and lunch the app. If you don't know how to get mtn 1.5gb free, click here. 5. Finally go back and click on connect. In fewer seconds it should connect. 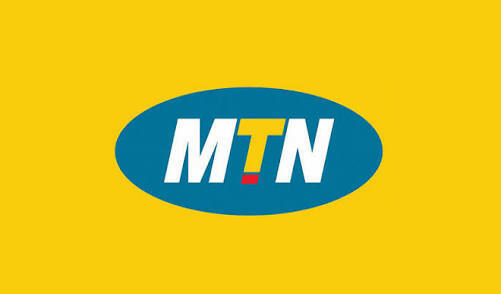 This is how to use mtn game plus mb to power all apps. Always dial *559# to check balance. Note that this is not MTN free browsing Cheat. For you to enjoy free browsing cheat in any network be it Glo Free browsing cheat, Etisalat free browsing cheat, Airtel free browsing cheat. None is currently available, but if you have kindly share with other. By dropping it using the comment box below or use any means available to contact me. I will publish it so that it will reach others.